Candidate must be registered in his/her parish, attend Faith Formation or Catholic Schools and be enrolled in the three-year Confirmation Process. Before a candidate can move from Year 2 to Year 3 they must complete a Confirmation Interview. During the second year of the process the candidate will submit an information sheet about their sponsor. (Guidelines for eligibility are located on the Sponsor form.) If the sponsor is not a member of St. Alphonsus a verification letter from the sponsor’s pastor will need to be sent to the St. Alphonsus Faith Formation office. This program is for baptized Catholics, ages 18 or older, who are practicing their faith but have not completed their Sacraments of Initiation in the Catholic Church. This annual program begins with a one-on-one interview for the catechist to learn more about the candidate. This enables the catechist to tailor the program for all to receive the most benefit. Candidates are given the opportunity to (re)discover the essentials of our Catholic Faith. Candidates are asked to choose a Sponsor before beginning the process. It is important to have someone who can nurture, guide and assist the candidate during the preparation process. Sponsors may not be a parent or spouse. 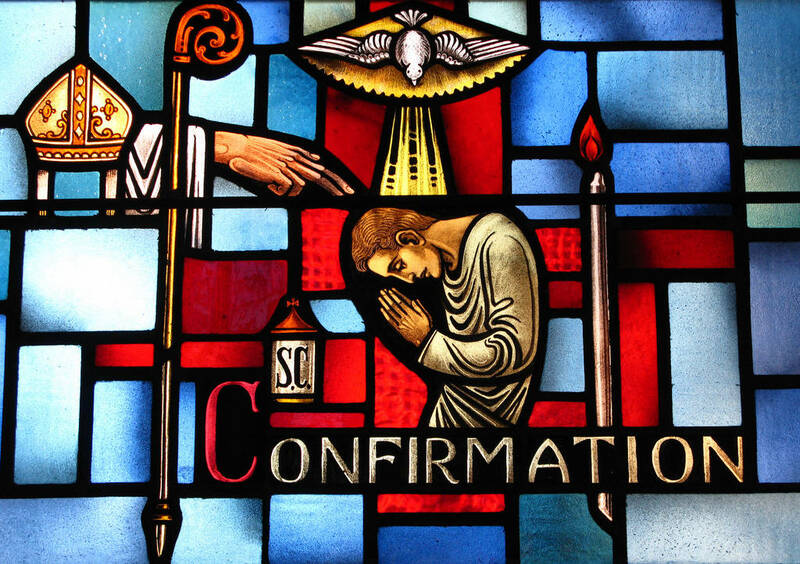 The program begins March 13, 2018 and ends with the celebration of the Sacrament of Confirmation on Pentecost Sunday, June 20, 2018 at St. Joseph’s Cathedral. Please contact the Faith Formation Office for more information.